Nothing compares to that feeling of baby inside of your tummy. 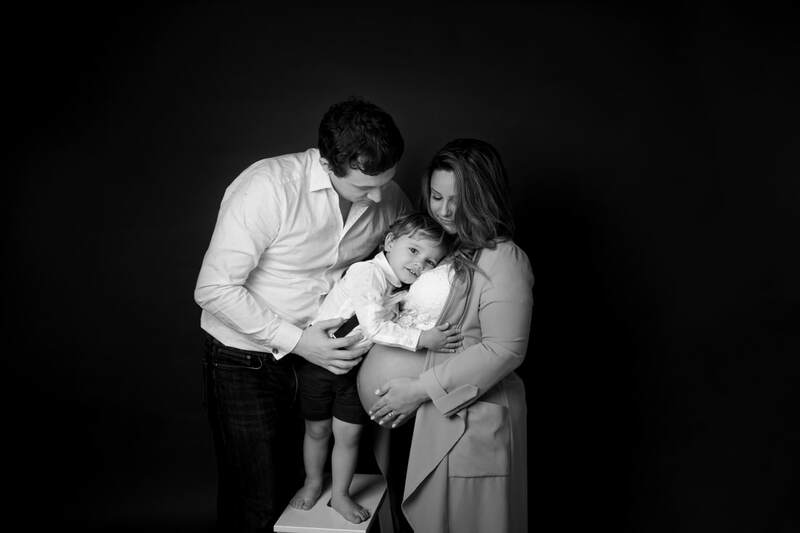 What feels like an eternity until the day you meet your baby suddenly becomes a far off memory in a sleepy haze of nappies and milk. 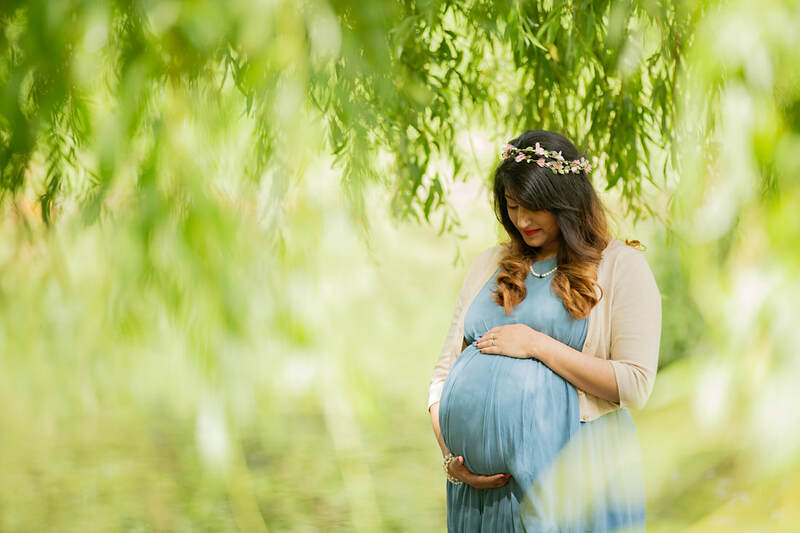 My maternity sessions are designed to give you a beautiful portrait to celebrate all that hard work you and your amazing body are doing. 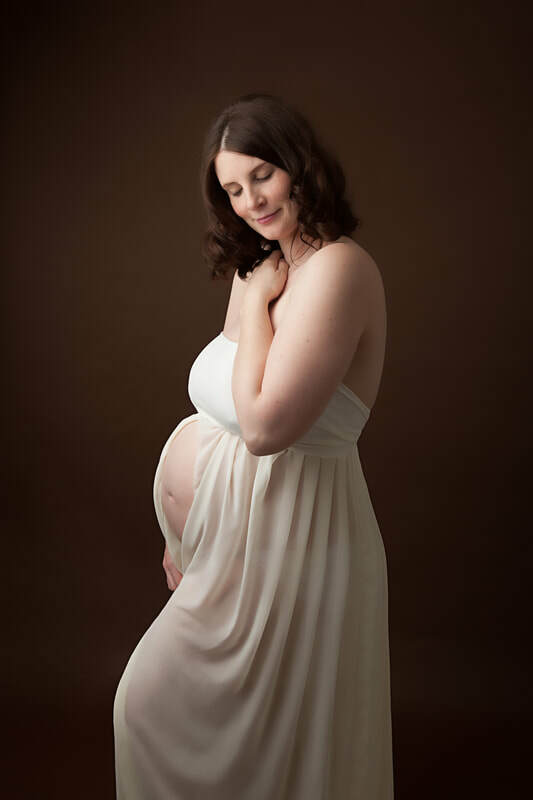 Whether you feel *that* glow, or you need me to give you that glow in the studio, your pregnancy will be over soon, you will have your amazing little newborn, your bump gone - you deserve to feel amazing and have a something to show your little one for years to come.